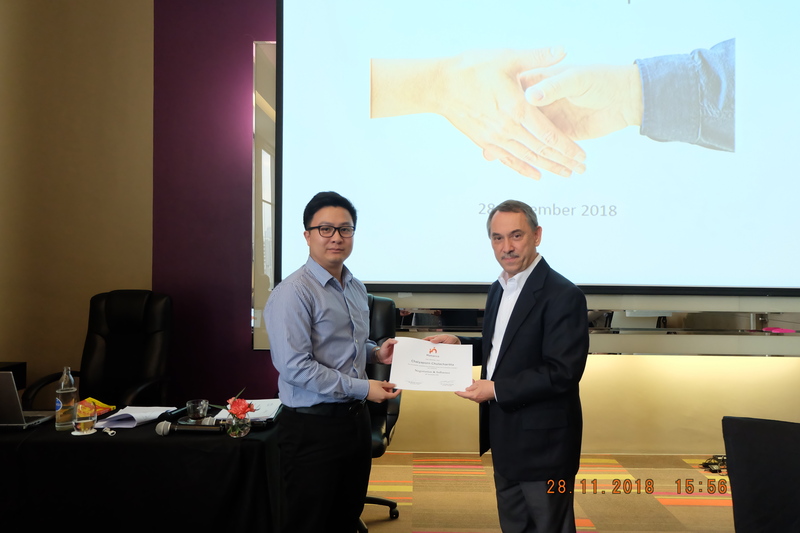 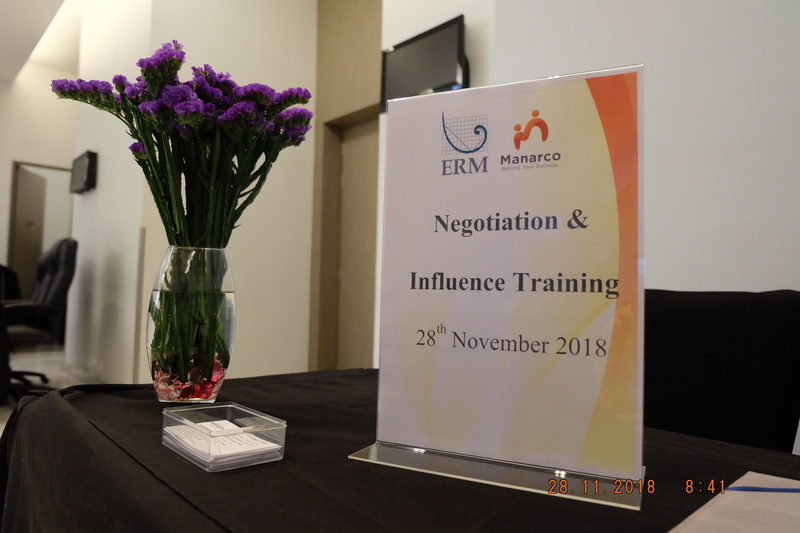 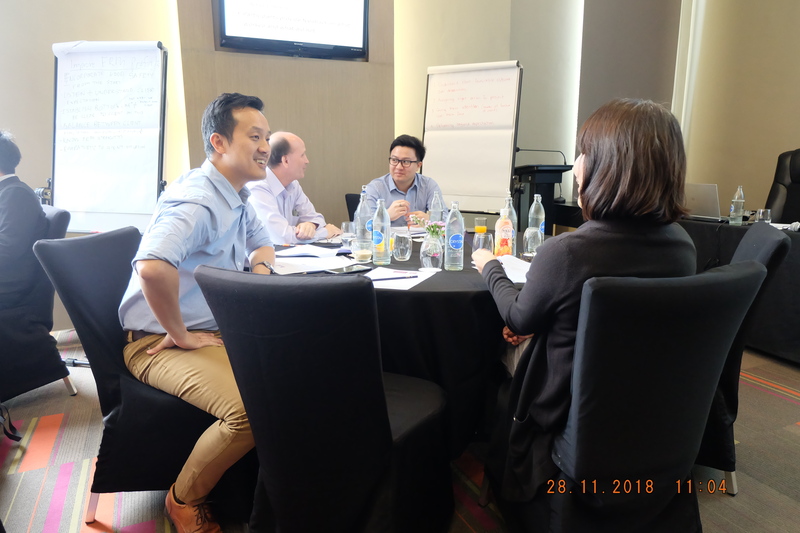 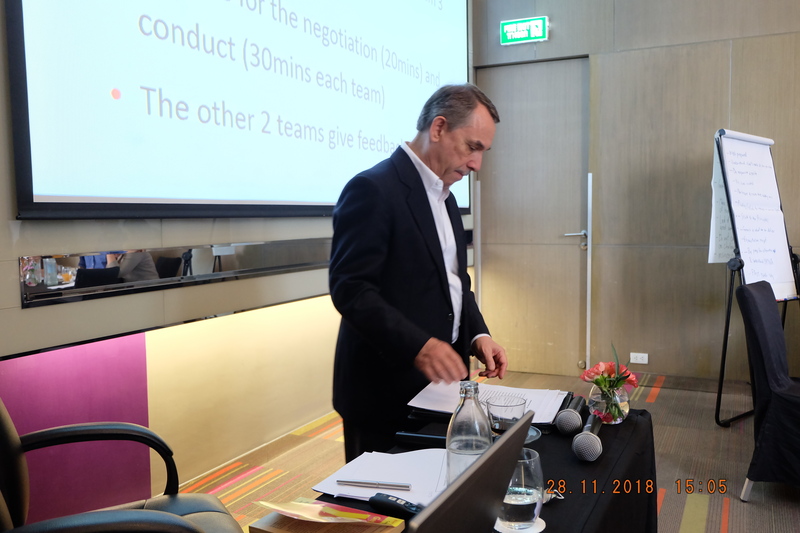 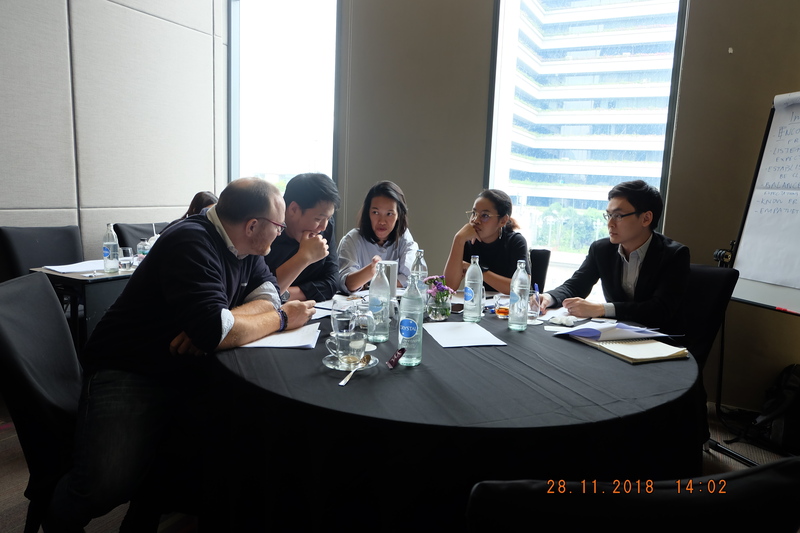 "NEGOTIATION & INFLUENCE" Training Course for ERM-SIAM Co., Ltd.
On 28th November 2018, Manarco was given the opportunity to facilitate a customized “Negotiation & Influence” workshop for ERM-Siam Co. Ltd. in Bangkok, Thailand. 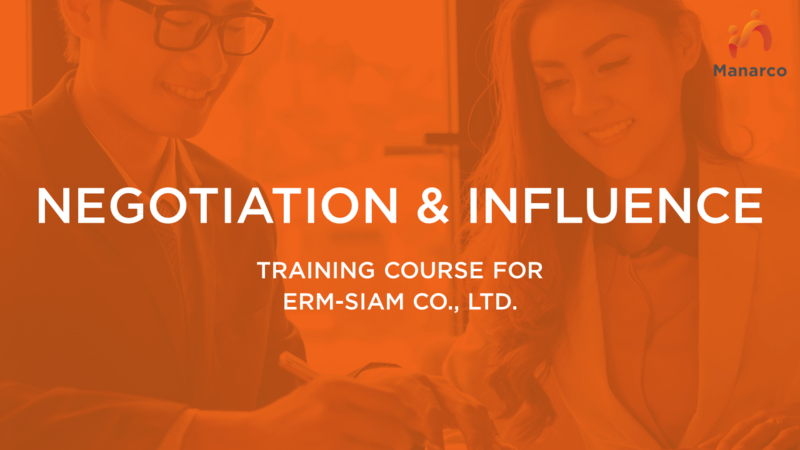 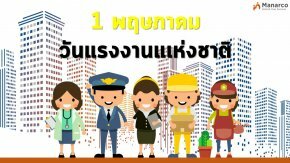 The main purpose of this workshop is to introduce the concepts, methods and approaches to influencing and negotiating, using a range of practical and interactive methods, and will equip participants with the necessary tools to have the ability and confidence to influence a situation to your own benefit and advantage. 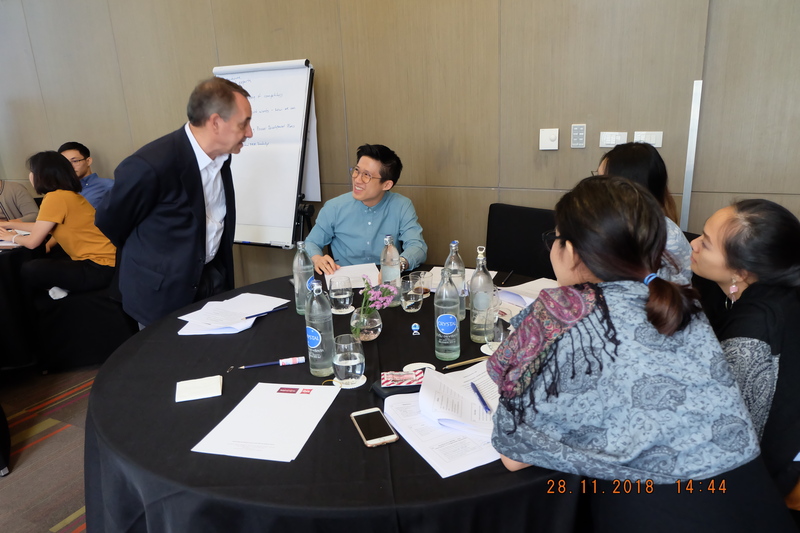 The structure of this workshop was 80% activity based and 20% theory. 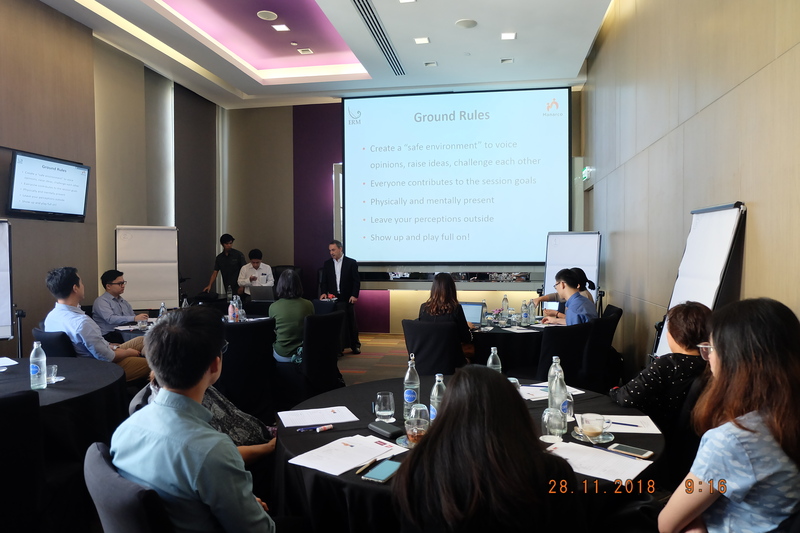 We were very pleased to see that participant interaction throughout the workshop was highly active, with an atmosphere unlike any classroom. 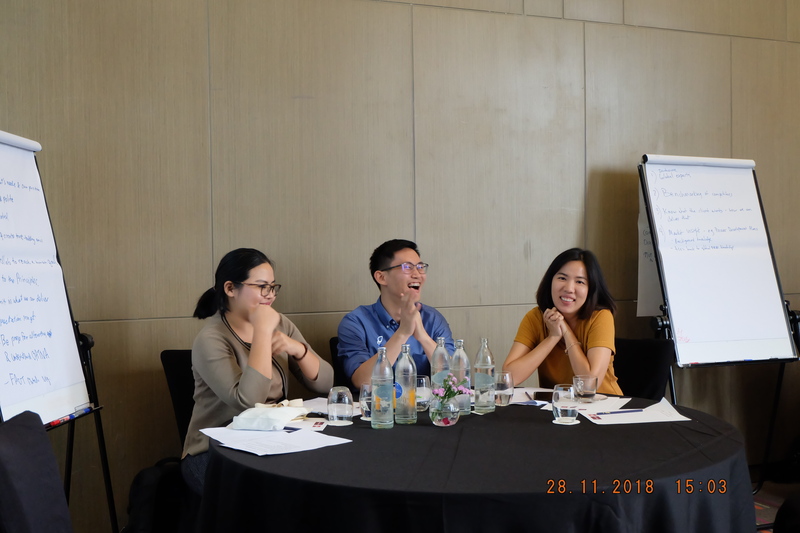 From our summary of participant satisfaction evaluation form, all participants were happy with the outcome of our “Negotiation & Influence” workshop. 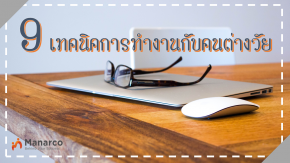 @ Copyright 2018 All Rights Reserved.